Laird has just had its best month in terms of numbers of instructions since its inception in 2000. 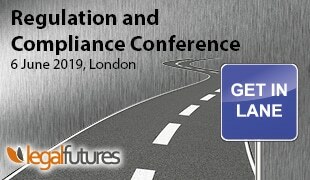 Given that, little over a year ago, there were grave concerns surrounding the industry and we realised we had some tough times ahead, this has been no easy task. We wanted to share our story to highlight the importance of quality service and excellence in all that a firm does, from its internal culture right through to the service it offers its customers. We’ve sponsored numerous industry events over the past couple of years and have spent a considerable amount of time (and money!) with our suppliers, industry professionals and customers – listening and talking to them, in the hope that we could take nuggets of information that would help us build a solid wall against the imminent legislative changes. We continued attending the events and listening to the speakers, but one thing became very clear: no one could predict what was going to happen. We came to the conclusion that we would just have to decide the ground we were going to fight on if we were to survive. There is a value disciplines model by Treacy & Wiersema that suggests in business there are three generic value disciplines that a company must choose from and act upon consistently and vigorously in order to become a market leader. In order to be successful, you have to choose your value, stand by it and excel in that value. Everything within your firm should reflect that decision. 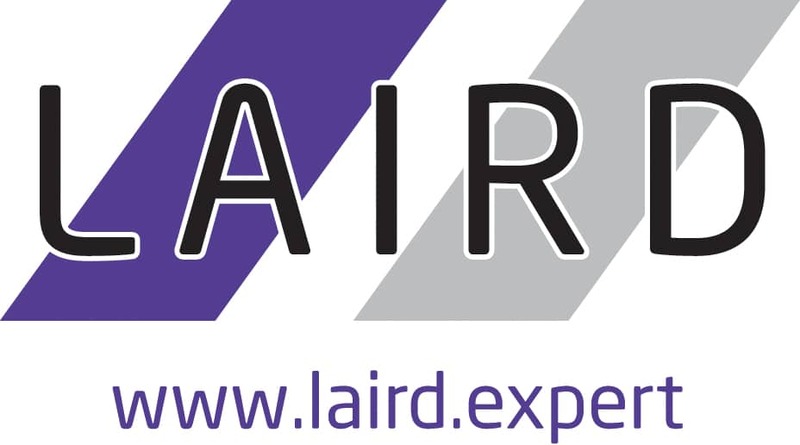 We chose to continue with ‘customer intimacy’, the value that Laird Assessors was founded upon. Customer intimacy is about excelling in customer attention and service – tailoring your products and services to individual customers, providing a seamless customer experience and providing reliability, real value and exceeding expectations. Laird has never been the cheapest in the industry, but then neither has BMW, renowned for being the ultimate driving machine. We have always offered an outstanding service, an efficient process for our customers and above all, an excellent, accurate product. We make it easy for our principals to instruct our experts, their customer journey is seamless through the use of sophisticated IT systems and we provide an unrivalled after-sales support service. We continually look at ways we can add value to our customers – which essentially means making their experience quicker and more efficient. Not only that, but we have worked hard to make sure these values are ingrained in the internal culture of the business. We love helping charity and participating in events, because yes, we help the wider community, but we also believe that they help develop our internal culture of going above and beyond what is just expected of you. I don’t know if anyone has read the book by James Kerr, Legacy, 15 lessons in Leadership, but I would recommend it as a great read. The book is ‘what the All Blacks can teach us about the business of life’. We believe in our mindset and culture that we are the best in the business with the best reports, best customer service and best team, and our current figures are reflecting that. Let’s all choose the ground we’re fighting on and win!